I REALLY need to do this. I will sign up after this. 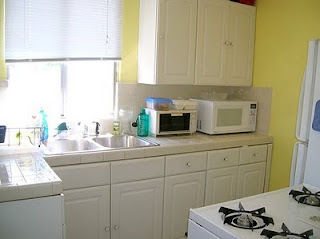 I will also e-mail you a picture of my tiny kitchen in the next few days. Hold me to it!! Just sent them to you!